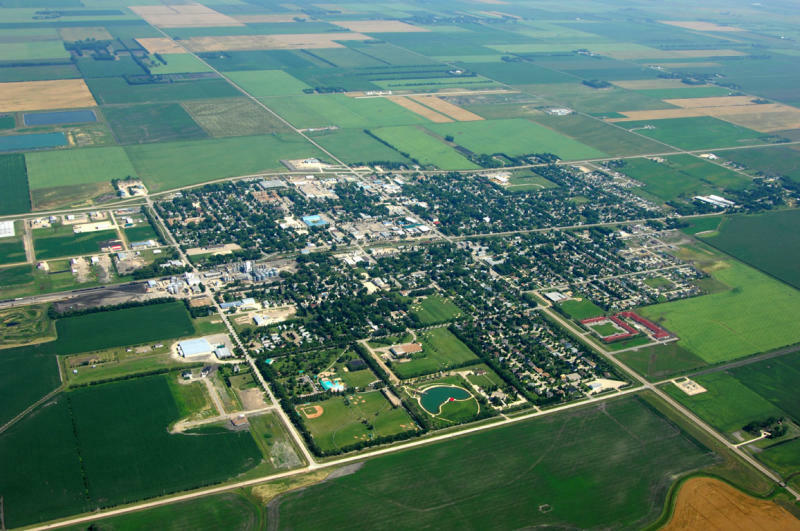 Altona is the Sunflower Capital of Canada, twinned with Emerald, Australia. 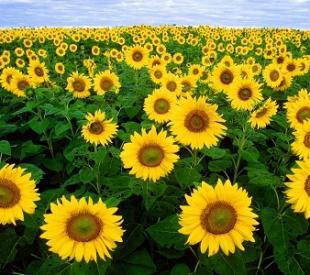 The Manitoba Sunflower Festival is celebrated the last weekend in July. 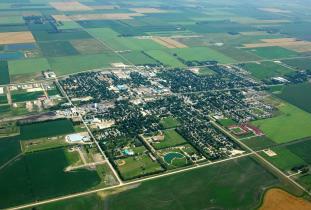 The Altona Park has an outdoor stage, sporting facilities, playground, campground and an aquatic centre. The world's tallest painting on an easel, a replica of Van Gogh's Sunflowers, stands 76 feet high at the north-east entrance of Altona.